With the exciting expansion of SmartVault lately, not only is our employee base growing, but we’re also sprouting interns! This summer, we’re elated to be hosting a fresh crop of students from the University of Houston. From engineering to marketing, SmartVault is pleased to assist in the development of young careers. 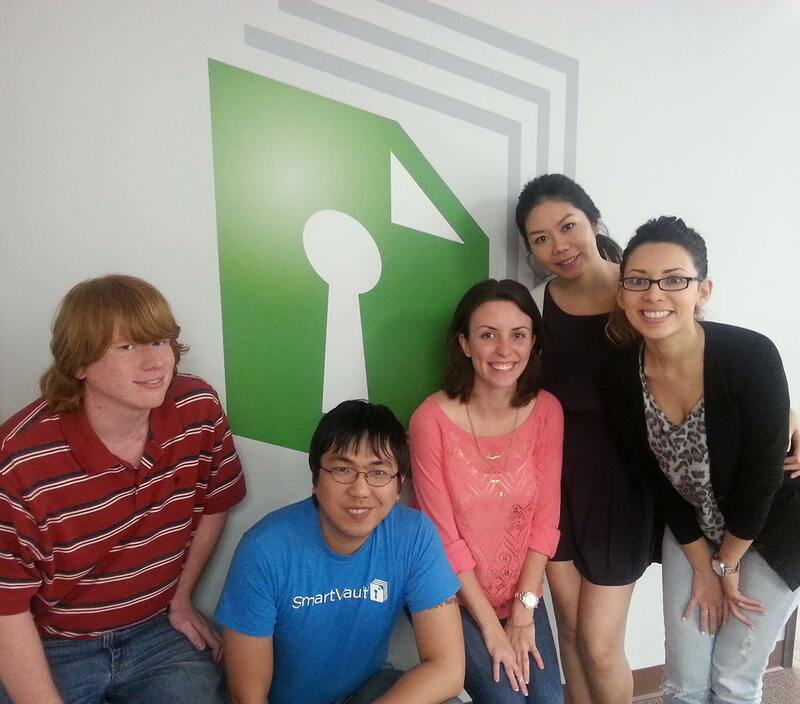 We are eager to see how our internship program grows in the coming years!